EPG provides expertise on current employment law and Human Resources best practices. With diverse knowledge and deep experience, we minimize your risk and facilitate effective solutions to workplace issues. You get one chance to handle an employee complaint correctly. Need expert employment law advice or an investigation of a workplace matter? EPG delivers exceptional results through quality representation and skilled, proactive advocacy. With proven capabilities in the most sensitive matters, EPG provides superior counsel in high-stakes cases where experience and expertise matter. 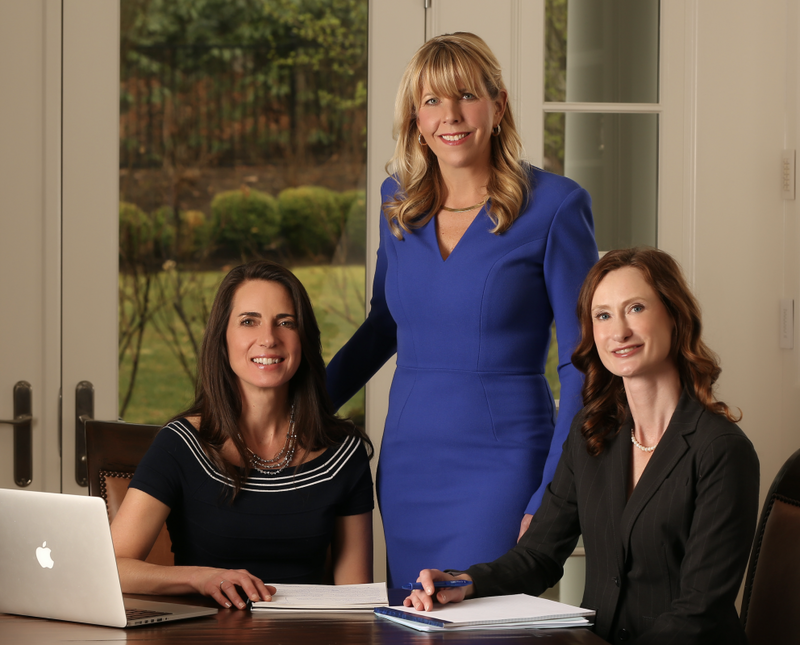 With more than 53 years of combined legal expertise, our consulting team provides Human Resources consulting, independent workplace investigations and expert witness testimony nationwide and comprehensive legal services in Massachusetts and New Hampshire. A wide range of employers and educational institutions benefit from our services. Clients include large and small private businesses and public sector employers, such as cities, towns, school districts and non-profit organizations. We also consult with individual employees seeking advice about workplace issues. Intel’s CEO Was Forced Out Over an Office Romance. Should It Have Been Allowed? “The latest corporate bombshell—the resignation of Intel CEO Brian Krzanich due to a “past consensual relationship with an Intel employee,” contrary to the company’s non-fraternization policy—left some people scratching their heads. Should an employer really be the romance police? Employment Practices Group has been up to great things. Read about our company news! Employment Practices Group is the trusted resource for employers and employees workplace issues and employment law advice. Expert testimony for employment-related litigation cases. Prompt, thorough and impartial internal investigations. Legal expertise regarding workplace best practices and compliance. Customized interactive education and training. Please fill out the form and our Employment Law Attorneys will contact you to discuss your needs.